12d. Railway Mews, Ladbroke Grove, London W10. Thanks to Phillip Perry for this information. 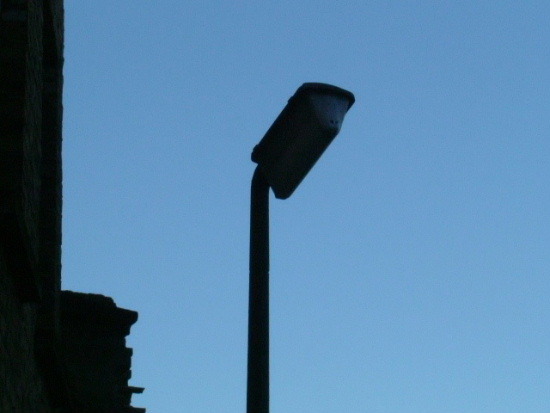 Located in the forecourt of a vehicle repair garage is a fluorescent lantern (possibly a GEC design) mounted to a Concrete Utilities column. 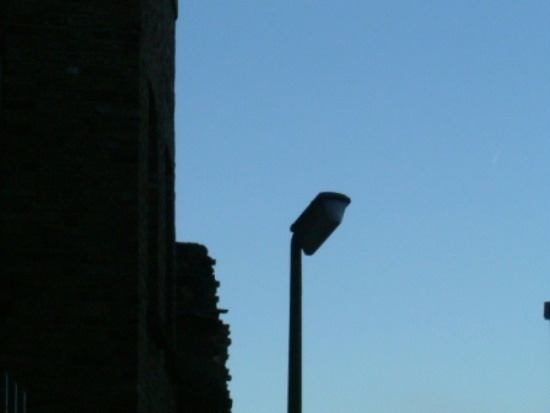 This type of lantern was the staple type for Kensington and Chelsea councils until the 1970s - this is now believed to be the last one. It appears complete but it is not known whether it still works as the forecourt is inaccessible at night. This lantern was saved by fellow collector John Thompson in 2018.